This is the first of a three-part blog dealing with insurance policy cancellations and non-renewal of a policy. I encourage you to review the introductory blog for background information. This discussion deals with auto insurance policies for all manner of wheeled and motorized vehicles. The information below is for Arizona consumers and if you are in a different state, you may want to consult with your state’s department of insurance or commissioner. After a long relationship with your insurance company, you receive an unwelcome notice that your policy is canceled or the company refuses to renew the policy. These types of notices may be a surprise but require a quick response to help you preserve your rights as an insurance consumer. In most states, your notice of cancellation must be sent by U.S. Postal Service with proof of mailing, at least 10 days prior to the effective date of cancellation, unless it pertains to nonpayment of premium. Nonpayment of premium notices may be sent by mail or email. If you receive a notice of cancellation or non-renewal, your first self-help steps include contacting your insurance agent or the insurance company. 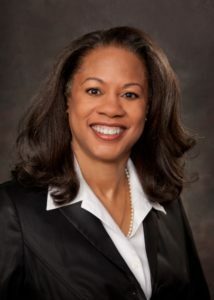 Insurance companies want you as a customer and will look for ways to keep you. Act quickly because the cancellation notices have an effective date, and if the insurance company will not reverse its decision, the policy ends. Before contacting the insurance company, review your auto insurance policy. 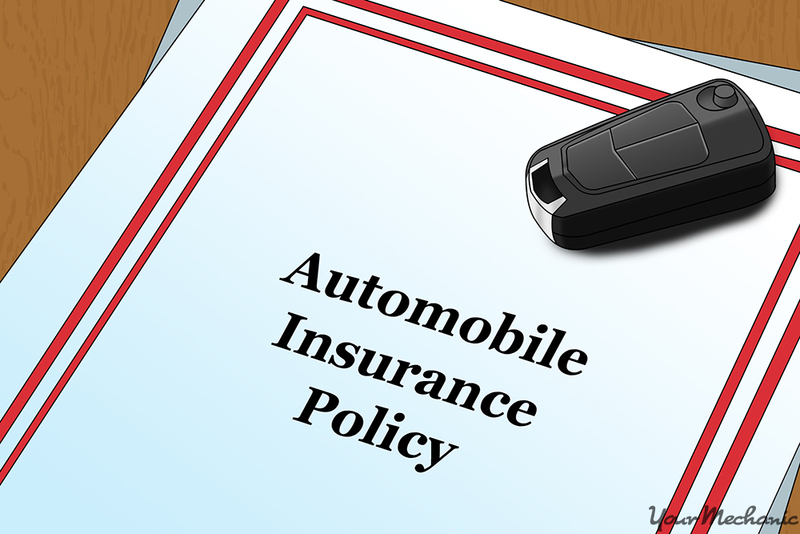 The policy describes the terms and conditions for insuring your vehicle and how the insurance company provides notice of cancellation or nonrenewal of a policy. For auto policies, any one of the following factors allows an insurance company to cancel or not renew your policy. In addition to the list above, certain activities may result in voiding your policy resulting in no insurance coverage if you have a loss. For example, if you use your vehicle for “commercial purposes”, i.e., pizza delivery or construction hauling, you put your consumer auto policy at risk for cancellation. There are separate laws governing how auto insurance for commercial purposes operate. Having the wrong insurance policy could have financially devastating results. You may also put your insurance policy at risk if you allow an unauthorized person to drive the insured vehicle and your auto policy specifically limits who may operate it. Regardless of why your policy is canceled, Arizona law requires the insurance company to clearly state the reasons for canceling. A notice that lacks this information or a policy canceled for improper reasons, results in an invalid notice. If you receive a notice of cancellation or non-renewal for your auto policy, you may have the decision reviewed by the department of insurance. Again, time is of the essence and you should act immediately to preserve your rights. Once the cancellation goes into effect, the insurance company must refund any unearned premium paid towards the auto insurance policy. In Part III of this series, you will learn how the department of insurance can help in your appeal of the insurance company’s decision to cancel or not renew your auto policy. Like most administrative appeals, you will need to act fast and have documentation to support your position.